Have fun with friends and raise money for cancer care services in Northern Kentucky at the same time! 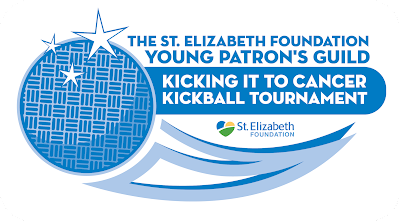 The St. Elizabeth Foundation Young Patron's Guild invites you to the Kicking It to Cancer Kickball Tournament at Tower Park on Saturday, August 11. All are welcome to participate. 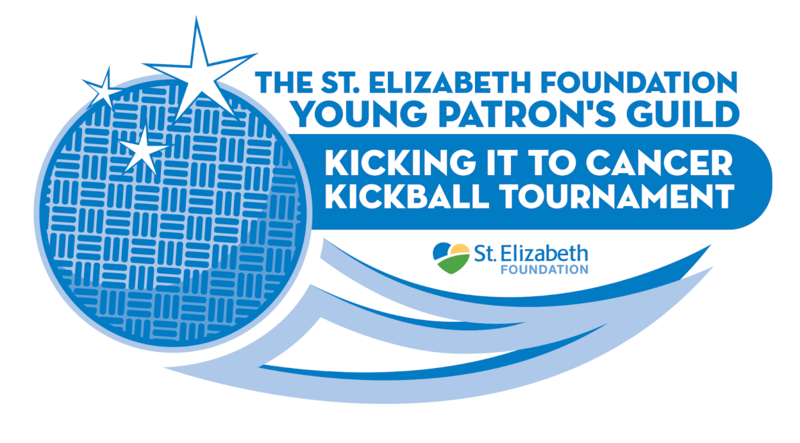 Come for the kickball and stay all day for the inaugural St. Elizabeth “Bands Against Cancer" event! St. Elizabeth Healthcare Bands Against Cancer family music festival will be held at Tower Park in Fort Thomas on August 11. The festival will benefit patients, families and friends impacted by cancer. The National Cancer Institute (NCI) estimates in 2018 more than 1.7 million people will be diagnosed with cancer. The NCI also ranks Kenton, Boone and Campbell counties in the top 10 counties in the Commonwealth for highest rate of annual cancer diagnosis. This concert event will be held at Tower Park in Fort Thomas from 2:30 – 11:30 p.m. The lineup of local bands is Southern Charm (3 p.m. start), Borderline (5 p.m. start), Naked Karate Girls (7 p.m. start) and Britney’s Lipstick (9:30 p.m. start). All proceeds will go to Cancer Family Care, a local nonprofit helping alleviate the suffering and strengthen the well-being of any child, adult and family coping with cancer. Cancer Family Care has offices in Ft. Thomas and Florence. All donations and sponsorships for this event will be earmarked to support Northern Kentucky families coping with cancer. Sponsorships are still available by contacting Cancer Family Care at (513) 731-3346 or donate directly at www.cancerfamilycare.org.